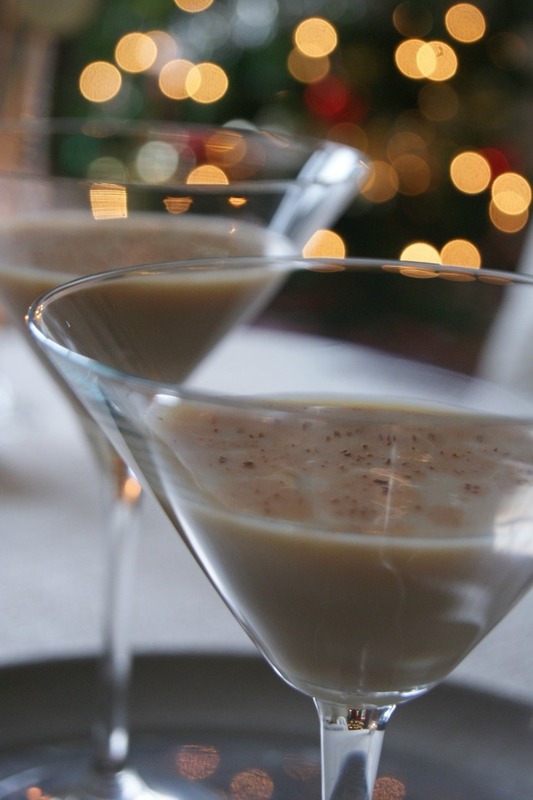 What better time for a dessert-like cocktail than Christmas eh?! This christmas cocktail is sweet, but the milk base makes it remarkably light compared to creamier cocktails (or swigging Baileys, although I’m all for that too to be honest). If drinking milk doesn’t agree with you, the flavours of coconut or almond milk would work equally well in this. Then, as it’s winter and bleak outside, a little warming booze might be helpful. The vodka is just potent enough to remind you that this is a grown up drink and the coffee flavoured liqueur gives a bitter edge to all that sweet. This has quickly become one of my favourite Christmas cocktails for this year. I’ve measured this out in shots, but the ratios are the most important thing. Shake all the ingredients together over ice, then strain into glasses. Sprinkle a little cocoa or cacao powder on the top for fun.